LEARN THIS! > LIVE EVENT! If you build it, they might not magically come…Don’t worry, there is something you can do move things along. 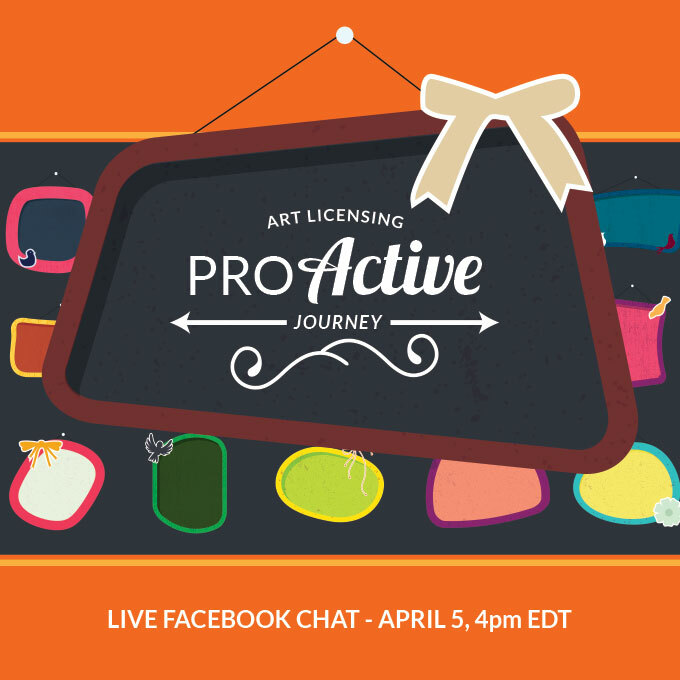 Learn how you can move from quietly sitting pretty as a licensing artist to pro-actively engaging your dream companies and closing the deal! 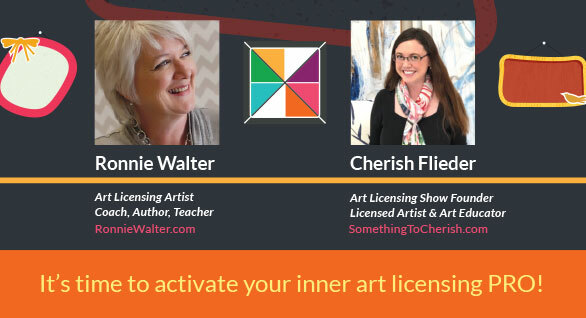 Art licensing expert author, teacher and coach Ronnie Walter and Art Licensing Show Founder and licensed artist Cherish Flieder share top tips on this quick chat how you can actively grow your art licensing business like a PRO! FIND OUT HOW TO WIN THE GIVE AWAY HERE! 2. See what Cherish is up to at SomethingToCherish.com and sign up for updates for her upcoming art releases! 3. Make sure your FREE listing is up to date at ArtLicensingShow.com and activate your portfolio to put these tips into full effect. 4. Join the Art Licensing Show 3rd Anniversary FIESTA here! This entry was posted in Coffee + Conversations, Events & Opportunities, Portfolio Member Perks, Tutorials on April 5, 2018 by Art Licensing Show . This is a cool video…Thank you! This was Great Guys! 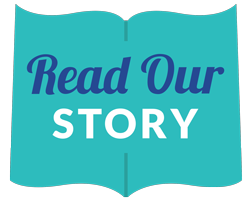 Would love to see more of this on ALSC this coming year. Thanks for the feedback Dale! We look forward to it! Thank you so much, this was so helpful! I am so grateful for your tips! And a happy birthday to the Art Licensing Show! Thanks Katie! So happy that you could benefit from these art licensing marketing tips. Best! Is this only available on Facebook?